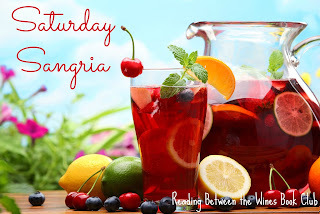 A simple red wine sangria recipe with a touch of summer. Cheers! Combine bottle of wine, lemonade, sugar, and brandy (if using) in a large pitcher and stir to dissolve sugar. Add fruit and pour in club soda. Refrigerate for 1 hour or more before serving to allow fruit to macerate and sweeten sangria.